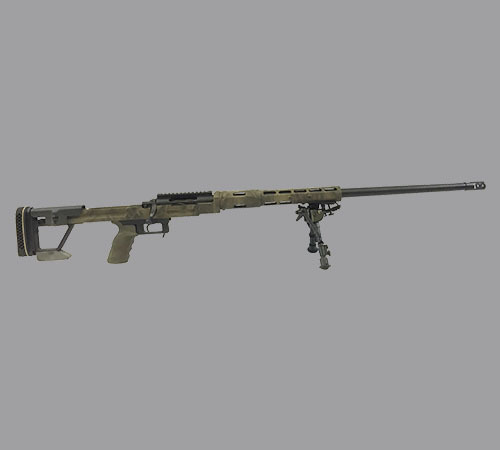 Mirage ULR…we produce the most advanced varmint and medium- to-large game hunting rifles available. 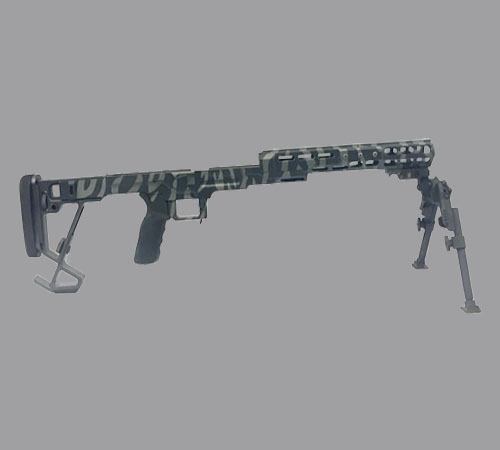 They are engineered to be accurate and light weight, taking advantage of all the engineering and materials used in the ULRs, but in form and ergonomics needed by hunters. Available in .204 Ruger, .22-250 Rem, .243 Win, .260 Win, 6.5MM Creedmoor, .270 WSM, .300 WSM, .300 WM, and almost any other caliber commonly available. In addition to building complete rifles, Mirage ULR also will refit your existing action or barreled action to assure maximum performance from your existing investment. 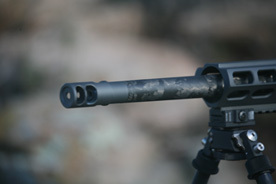 Mirage ULR will true your barrel or a new barrel to your action, install a myriad of performance bolts and firing pins, flute your barrel or a new barrel, fit out the newly trued barreled action with our Mirage ULR components including a chassis configured to your specs, your choice of muzzle brakes, rails, triggers, scope rails, scopes and rings, magazines, etc. 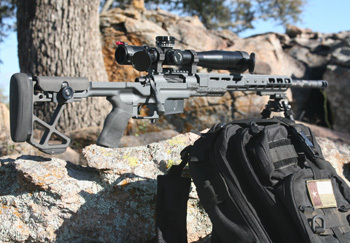 The list of what we can do to your rifle is almost endless and the outcome will impress. Please consult a Mirage ULR customer service advisor at (817) 406-4015 to discuss how you would like to fit your existing rifle. 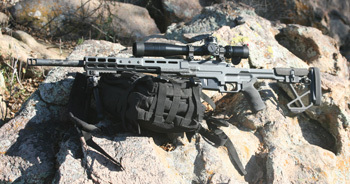 Mirage ULR offers complete rifles for sale and will build to rifles to meet your specifications. 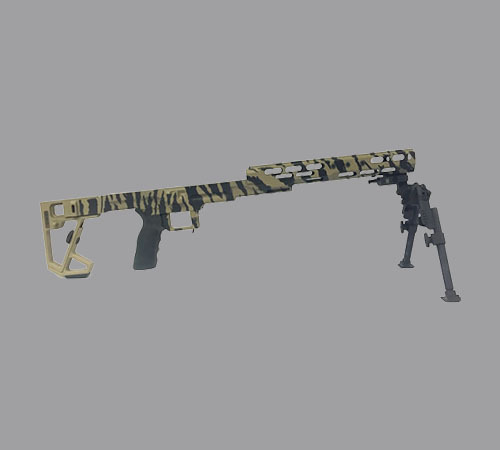 Some examples of the long range rifles Mirage builds are listed below. For a rifle made to order, please contact a Mirage ULR customer service advisor at (817) 406-4015 to discuss your needs and the features you want in your rifle. Our service advisor will be able to guide you through your many choices to insure you get exactly what you want a price you can live with.